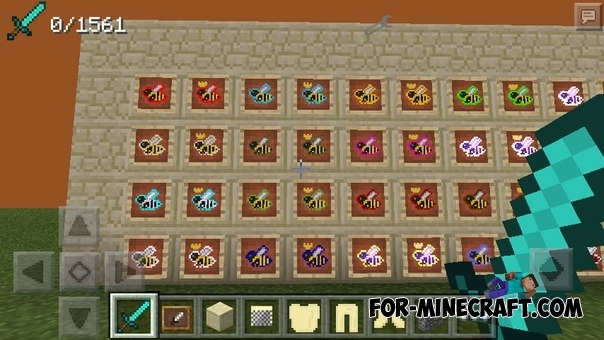 This addon for the global Factorization 5.0 mod. 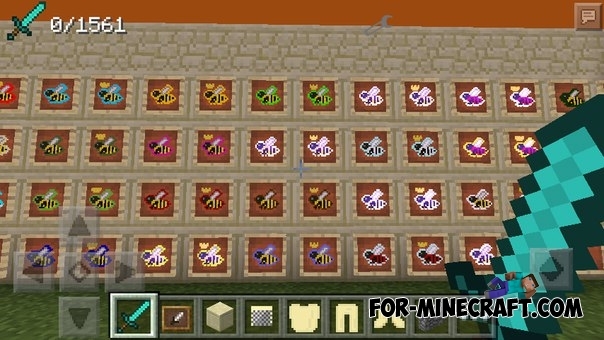 Bees Addon adds 30 new species of bees, as well as new honeycombs and beekeeper suit. Because addon is still in the early stages, some things do not have crafting and no particular purpose. 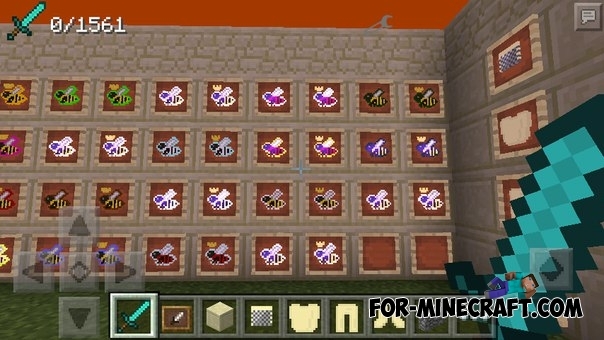 In the future, the author will add more bees, items and blocks. Exy Suit Two mod for MCPE 0.13.0/0.13.1/0.14.0Many people have played in Crysis and remember the Nanosuit from the game. Mod will add exactly this suit. 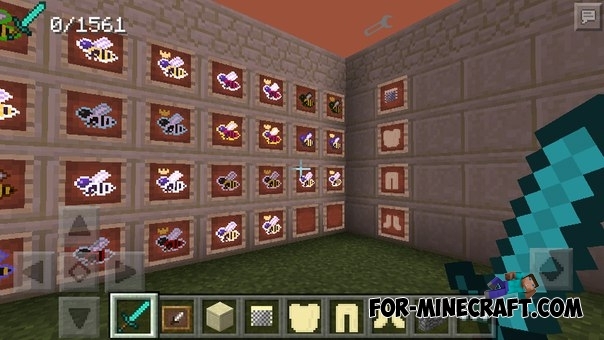 Rubber Suit Addon 1.6 for MCPE 0.12.1/0.12.2/0.12.3This addon adds a rubber armor with scuba and pressurized oxygen capsule from ic2. The mod is amazing ?